The God of Pro Wrestling - Karl Istaz - leaves his mark not only in sports, but also in Fighting Insider's MMA Hall of Fame. 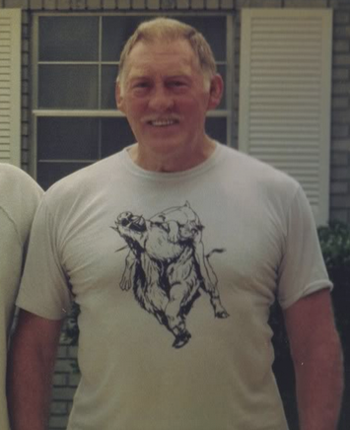 Born on August 3, 1924, Karl Istaz was a professional wrestler and trainer born in Antwerp, Belgium who was popularly known as Karl Gotch. The Holocaust survivor learned Greco-Roman wrestling during his younger years. A very well-known sportsman, Karl Istaz wrestled in the notable sports center in Antwerp — The Hippodroom. He excelled in amateur wrestling and had his breakthrough by competing as Charles Istaz for Belgium in the 1948 Olympics. Karl Istaz’s professional wrestling career began after his training at the Snake Pit, which was owned by renowned catch wrestler — Billy Riley. He debuted in 1959 as Karl Krauser, and established himself as one of Europe’s best wrestler. After four years, Karl Istaz ventured to US. One of the greatest fighter of all time, heavyweight fighter - Antonion Rodrigo Nogueira - makes his way to Fighting Insider's MMA Hall of Fame. Also known as “Big Nog”, Antonio Rodrigo Nogueira was born on June 2, 1976. He is a former UFC Interim Heavyweight champion, a twin brother to Antonio Rogerio Nogueira, and a best friend to Anderson Silva. He was born in the town of Vitória da Conquista in Brazil, where he started training in Judo at age 4. Ten years later, he trained in boxing, and in Brazilian Jiu Jitsu at 18. In 1999, Big Nog made his MMA debut against David Dodd at World Extreme Fighting 6 where he submitted his opponent via Crucifx in the first round. After that, Antonio Rodrigo Nogueira defeated Nate Schroeder via amrbar at WEF 7, and fought in Japan at Ring’s King of Kings forty-eight man tournament. He won his first three fights, but loss to Dan Henderson at the semi-finals. It was followed by a decision victory over Jeremy Horn at WEF 8, before he competed for Ring’s King of Kings 2000 forty-man tournament. It was in this competition that he won his five matches and became the champion. A striking fighter makes it way to Fighting Insider's MMA Hall of Fame this week. 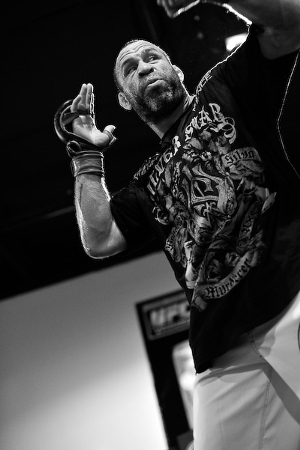 Let's give it up to Wanderlei 'The Axe Murderer' Silva! Another legendary fighter steps in Fighting Insider's MMA Hall of Fame. From the Gracie family, a round of applause for Rickson Gracie! 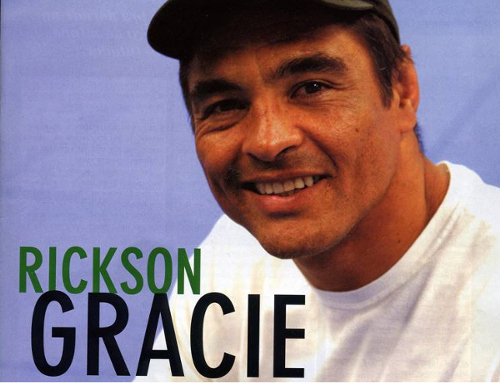 Born on November 20, 1958, Rickson Gracie began competing in Jiu-Jitsu at six years old. He was only 15 when he started teaching Jiu-Jitsu, and was 18 when he received his black belt. At the age of 20, Rickson Gracie won against the famous 230-pound Brazilian brawler, Rei Zulu, where he gained national acclaim as the top freestyle fighter. Rickson Gracie was a two-time Brazilian Champion in freestyle wrestling, Sambo Gold Medal winner, and has been the middle-heavyweight and no-weight division World Jiu-Jitsu Champion for almost 20 years. He also conquered Japan Open Vale Tudo, where he won on 1994 and 1995. Because of that, Rickson Gracie was acknowledged by the Japanese for possessing the Samurai Spirit. El Guapo, Bas Rutten, makes his way to Fighting Insider's MMA Hall of Fame this week. 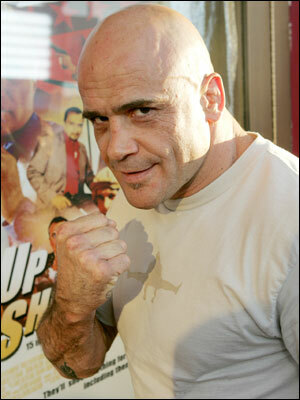 MMA legend, Bas Rutten, was born on February 24, 1965 in Tilburg, Netherlands. At the age of 11, he became interested in mixed martial arts after watching Enter the Dragon. Though his parents would disprove it, Bas Rutten started to train boxing at an elementary school’s backyard with his friend. Eventually, he trained in Tae Kwon Do and earned his 2nd degree Black Belt. Following that, Bas Rutten began learning Kyokushin Karate and earned a 2nd degree Black Belt. Bas Rutten started competing in Muay Thai Kickboxing at the age of 20. He fought 16 times, and won his first 14 matches by knock out. Unfortunately, he loss his last two fights via technical knockout. After that, he started his mixed martial arts career in Pancrase where he became King of Pancrase thrice. Another Gracie made his way to Fighting Insider's MMA Hall of Fame. Everybody, a round of applause for Rorion Gracie! The older brother of Rickson Gracie, Royce Gracie and Royler Gracie was born on January 10, 1952. 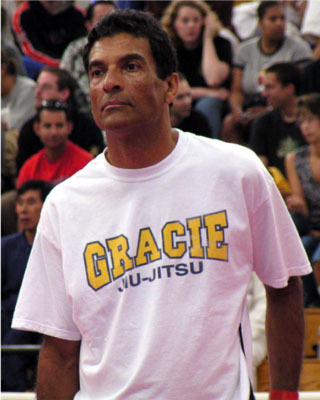 Rorion Gracie is the founder of Ultimate Fighting Championship. He is also one of the few people to hold a 9th degree red belt in Brazilian Jiu Jitsu. Rorion Gracie was also credited for bringing the No-Holds Barred Fighting in North America, and he has the record of fastest win in eight seconds. From shoot style wrestling to competitive mixed martial arts, Akira Maeda is one great fighter that paved the way for MMA in Japan. 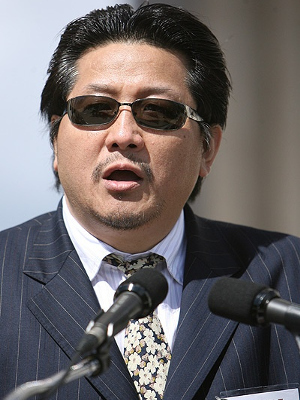 Also known as Kwik-kik-Lee, Akira Maeda was born on January 24, 1959. He helped develop the shoot style of professional wrestling during the late 1980s. He formed the Fighting Network RINGS, dubbed as RINGS, in 1991. After the collapse of UWF International in 1997, RINGS no longer bill itself as wrestling. Akira Maeda retired from active competition in 1999, following his loss against three-time Olympic gold medalist — Alexander Karelin. After his retirement, Akira Maeda switches RINGS shoot-style to competitive mixed martial arts. Another professional wrestler made his way to Fighting Insider's MMA Hall of Fame! A round of applause to Pancrase co-founder and Master of Catch Wrestling -- Masakatsu Funaki. 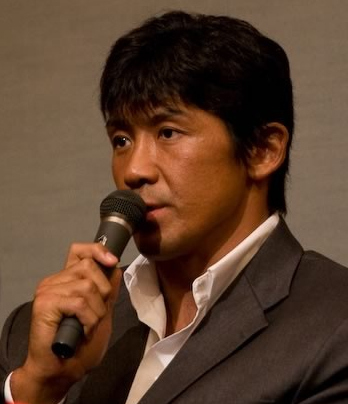 Born on March 13, 1969, Masakatsu Funaki is a Japanese mixed martial artists and a professional wrestler who fought in New Japan Pro Wrestling, PFWG and UWF. He is also the co-founder of one of the first mixed martial arts organization and non-rehearsed shoot wrestling promotions, Pancrase. A son of a movie theater owner, he was exposed to martial arts film at a young age. He idolized Bruce Lee above all others, and was also influenced by Sammo Hung and Sonny Chiba. 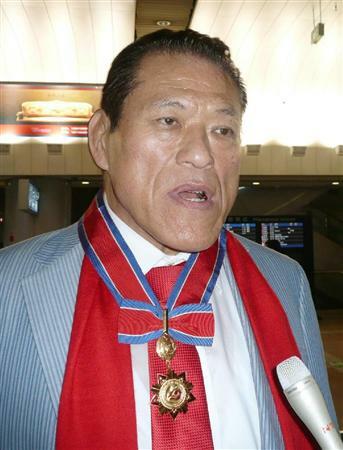 Masakatsu Funaki’s career in MMA began when he founded Pancrase with Minoru Suzuki. Pancrase became immensely popular, that other MMA organizations made their way in Japan. Another Gracie is featured at this week's MMA Hall of Fame -- Carlos Gracie. 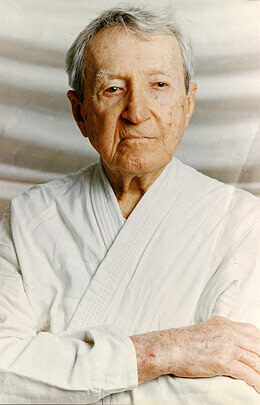 Carlos Gracie is Helio Gracie’s older brother. Born on September 14, 1902, he was the first Gracie to learn Judo from a Japanese emigrant to Brazil, Otavio Mitsuyo Maeda. Carlos Gracie then passed the teachings to his brothers Oswaldo Gastao Jr., Jorge and Helio. In 1925, he and his brothers opened their first academy in Brazil, paving the way for Brazilian Jiu Jitsu.